As a homeowner, you are no doubt always looking for the best and most cost-effective way to take care of your home while keeping maintenance costs low. 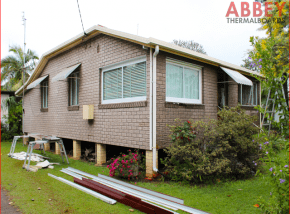 The outside of your home suffers most of the deterioration – thanks to the wind, rain and sunlight. There is a way to keep the costs of caring for the exterior of your home low, and that is by using cladding. 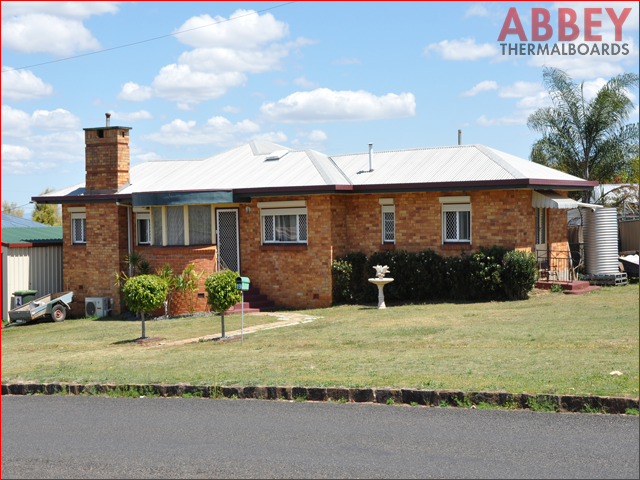 Cladding will improve the aesthetic appeal of your home. Using cladding for the exterior of your home, would also be cheaper and easier to maintain than bricks, concrete or besser block. 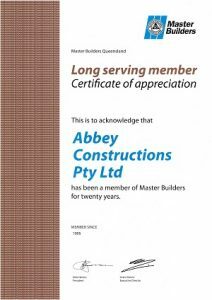 Abbey Thermalboards has done many jobs over the years, installing vinyl cladding over bricks, concrete or besser block. 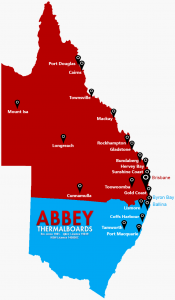 Our Abbey installers are very experienced with thermalboard cladding over brick and we can help vinyl clad your home’s brick, concrete or besser block exterior. 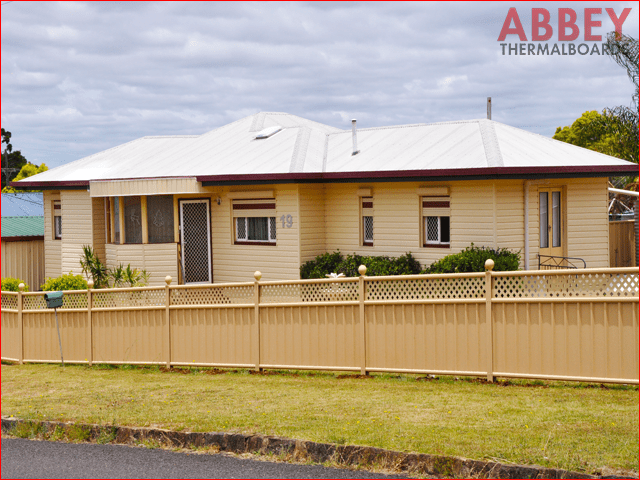 When you invest in vinyl cladding as a cover for your home, you never have to paint your home again. The vinyl cladding that we use offers bonded colour which means that you will enjoy the same stunning colour to your cladding year after year. Vinyl cladding is waterproof, so you don’t need to seal it or to add any further protection for pest control. 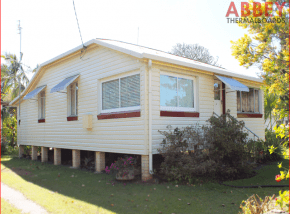 When you have vinyl cladding for your home, you don’t need to repaint your home and this means that you’re saving money on paint and time on cleaning as well. Vinyl cladding is a cost-effective way to care for the exterior of your home and is a fantastic way to maintain a stunning exterior of your home, year after year. We would love the opportunity to introduce you to the world of vinyl cladding as a means to saving money for your home. Get in touch with our expert team today to find out more about the vinyl cladding cost and how we can help equip your home with the best cladding around.